Following our wedding, in hot rod style, James and I attended the Beatersville Car show in Louisville before heading down to Memphis. 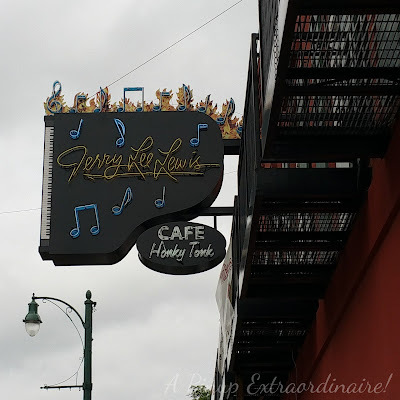 Between the car show and travel to Memphis, we spent our first day napping and then headed out to Beale St. for dinner - at the Jerry Lee Lewis Cafe Honky Tonk! The restaurant is a brick building with a New Orleans style filled with mementos of Jerry's: photos, records, even his motorcycle! It contains two sections - a family type dining room (more tables and a bit more room) and a separate bar which also has a small gift shop. I was a little disappointed in the merchandise selection but did find a souvenir glass. The best part of Memphis was our second day - a tour of Sun Studios and a drive south to Jerry Lee's home! 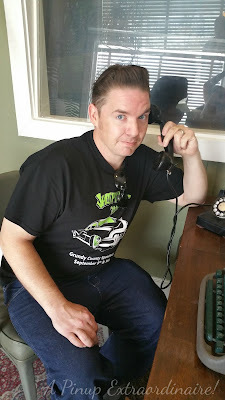 The Sun Studio tour was reasonably priced at $12 per person (plus tax) for an hour to hour and a half guided tour with an enthusiastic and energetic tour guide. Upstairs we were given history not only of the studio but rock 'n' roll itself. There was a brief mention of Jerry with a larger focus on Elvis (imagine that). DJ Dewey Phillips DJ booth - if he didn't like your record he would smash it! On air! To finish the tour we went down to the recording studio, which is still in use today, for more history (again more Elvis) followed by a chance for everyone (if they wanted to) to take their picture with the microphone. 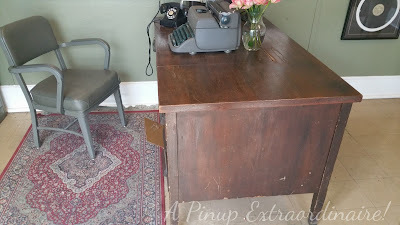 I snapped some pictures of James at the receptionist desk instead - all the awesome vintage decor! 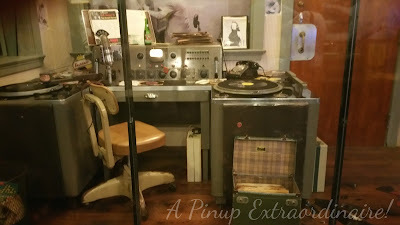 The Sun Studio tour was fantastic! I would definitely do it again, but my favorite part of Memphis wasn't even in Memphis. We drove about 30 minutes south to Jerry Lee Lewis's home! 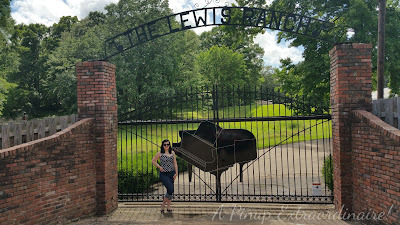 While we didn't see Jerry (sadness) we did get several pictures in front of his famous piano gate. For the curious: there are dogs on guard (so the sign says) and a camera at the entrance. Still it was exciting! 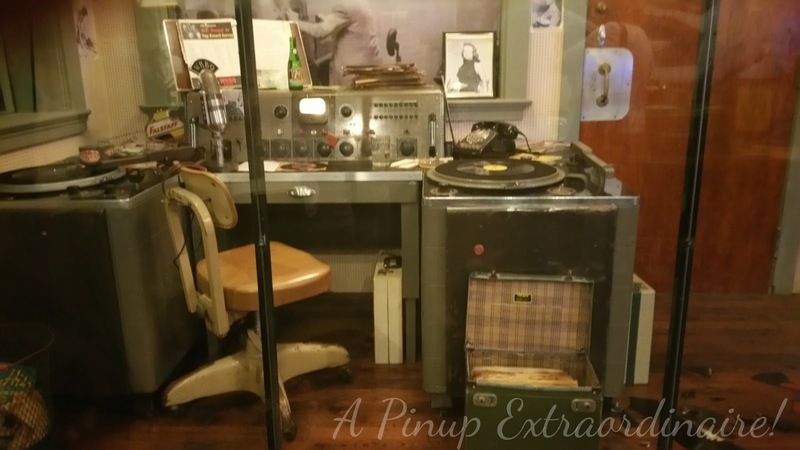 Ever been to Beale Street or Sun Studios? Have a favorite Memphis memory? 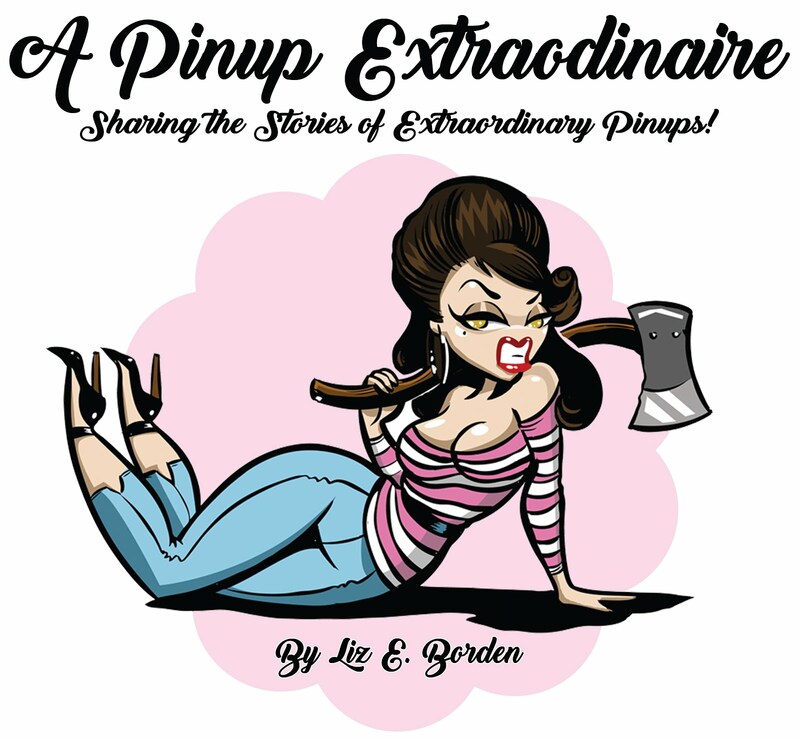 Share below, please!